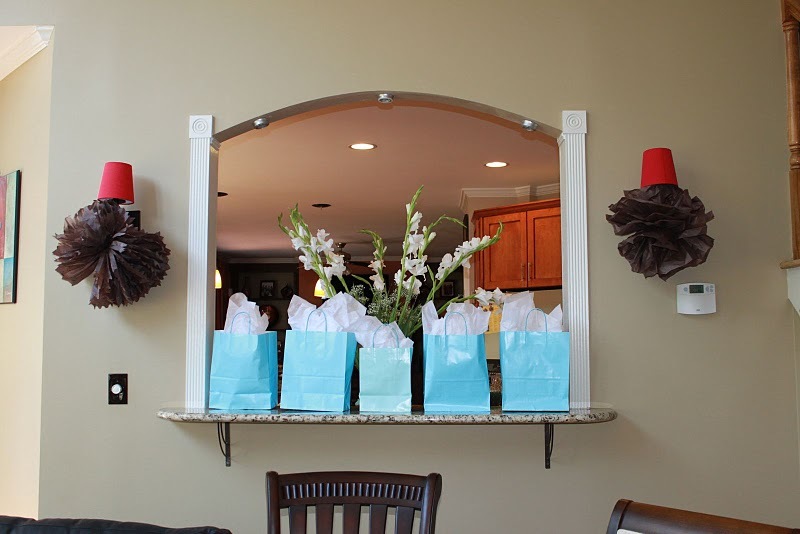 I love baby showers..they are always fun and the guest of honor is always giddy with excitement to see all the decor, favors, food, and to open her gifts. 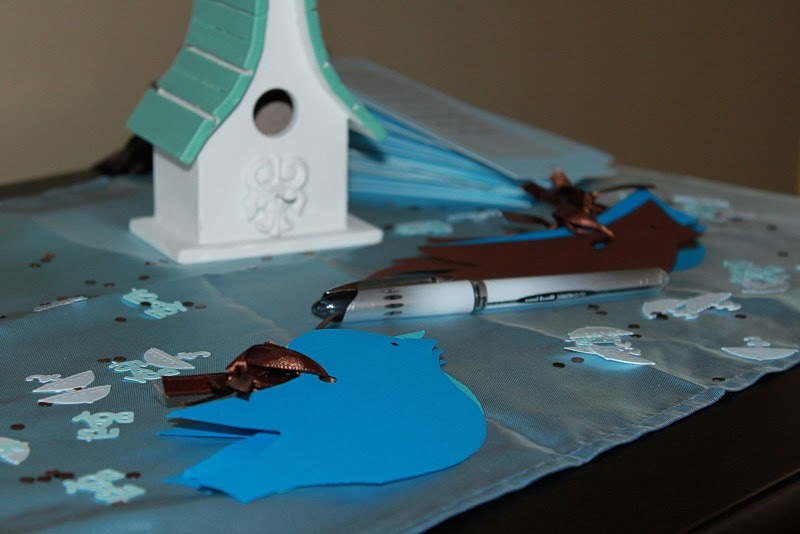 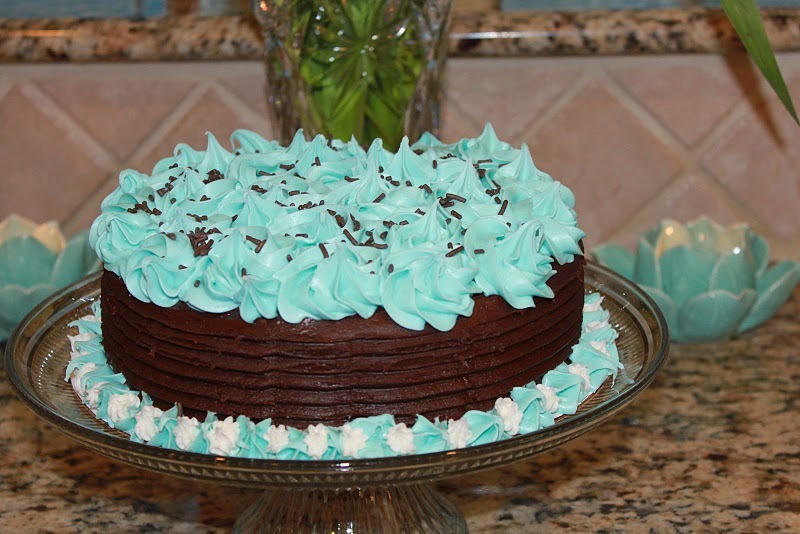 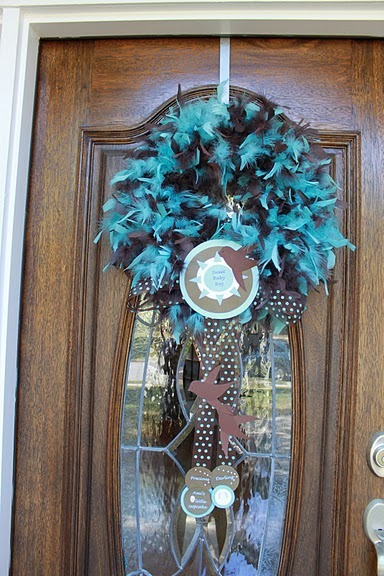 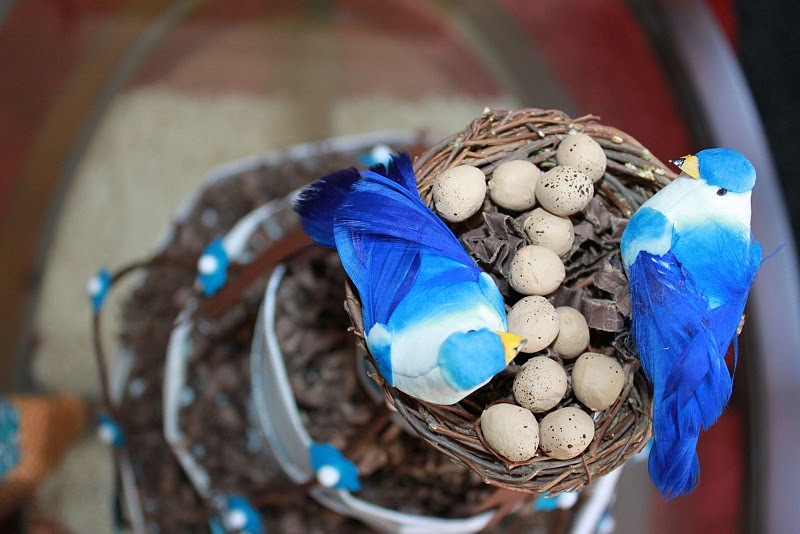 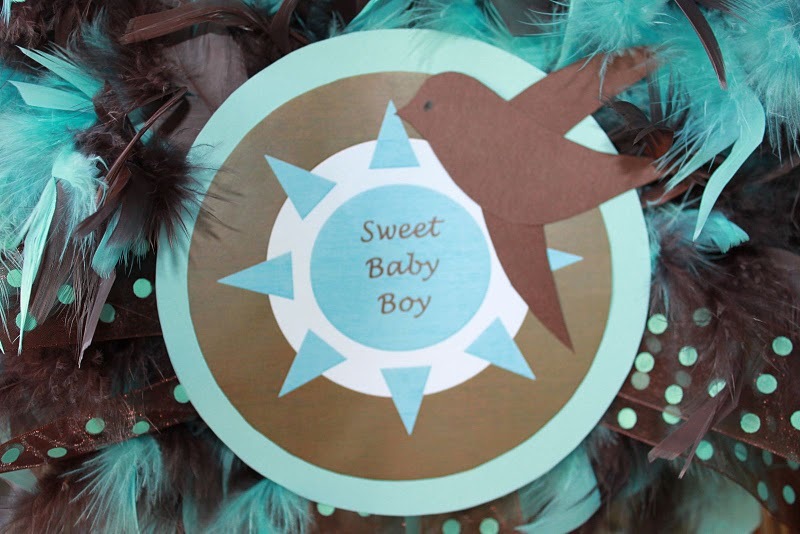 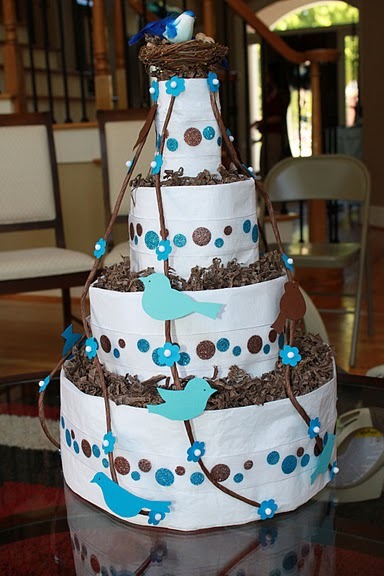 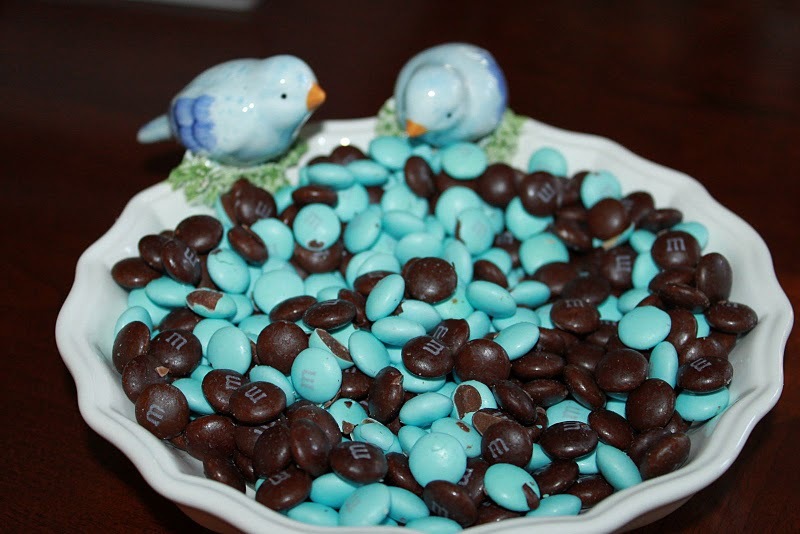 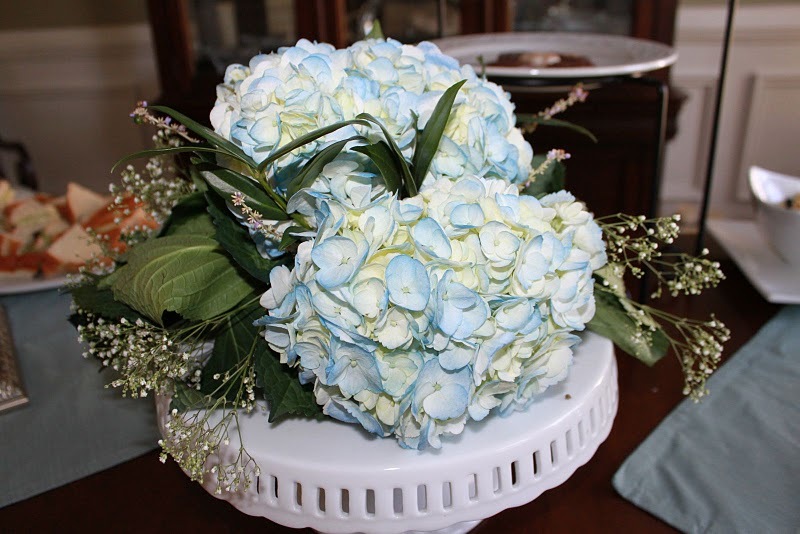 I loved my shower..it was a birdie theme with brown and robin’s egg blue colors….very appropriate since those are my son’s nursery colors. 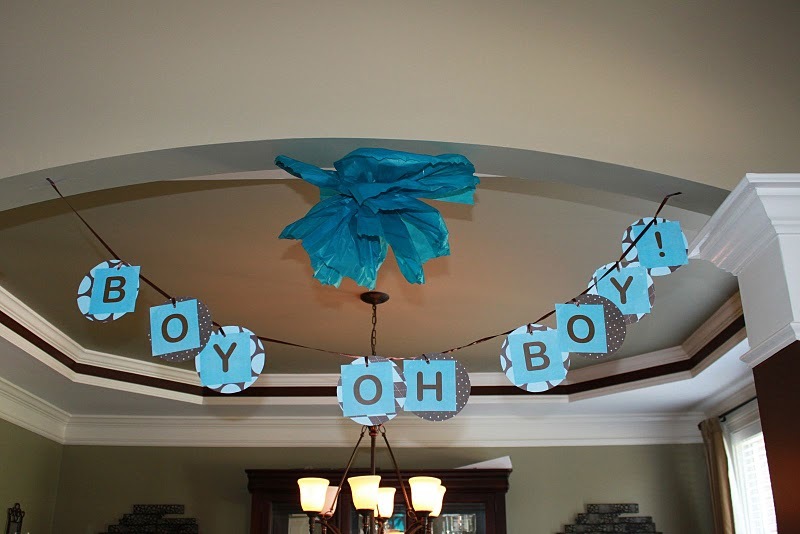 Below are a few photos of my shower this past year.